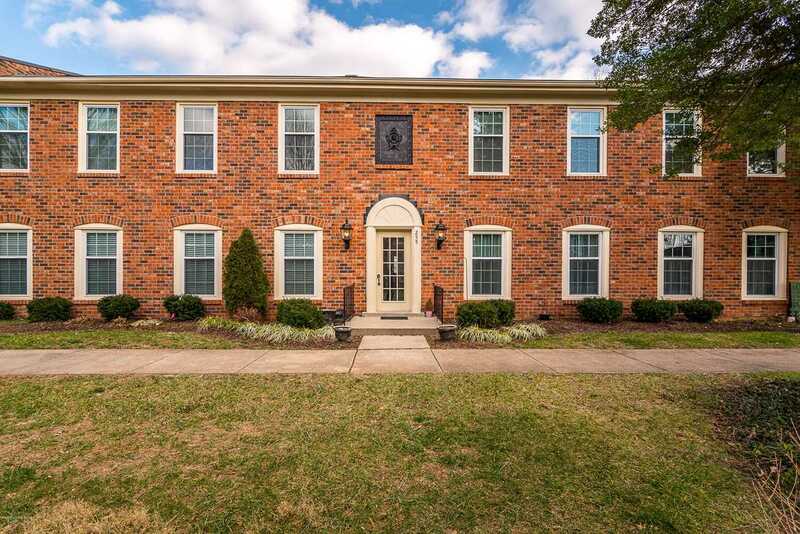 Spacious 2 Bedroom 2 Bath condo in St. Matthews on the 1st floor. This condo has been well maintained and is ready to move into. It features a huge Living Room, large eat-in Kitchen, 2 large Bedrooms, plus 2 full baths. There are washer/dryer hookups in this unit. New windows were installed in 2017.Current owners did have covered parking, but it does not transfer with the unit. It needs to be applied for, and the cost is $15/month.Don't miss out on this unit, which is priced to sell quickly. Directions:Shelbyville Road onto Stonehenge Drive, then turn Right onto Salisbury Square. SchoolsClick map icons below to view information for schools near 255 Salisbury Square #102 Louisville, KY 40207.